With your host Angel B. 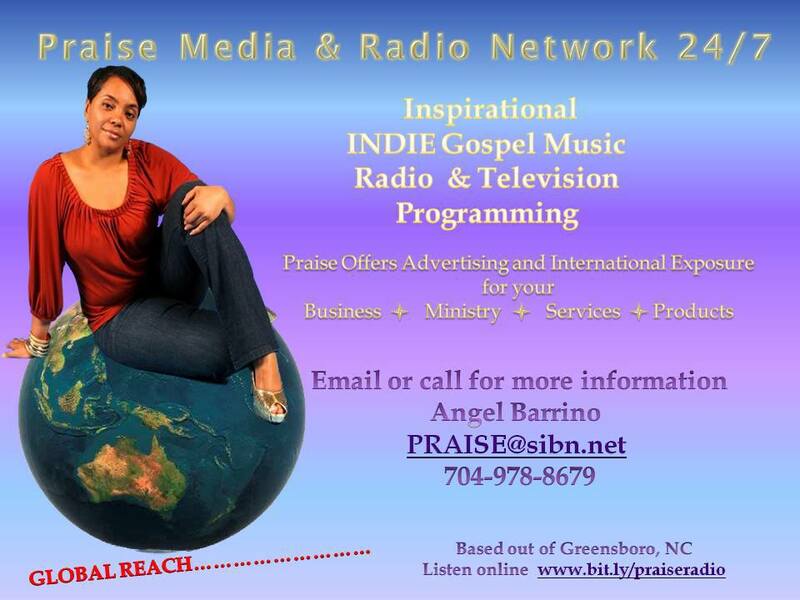 This LIVE radio broadcast will explore issues such as health and wellness, business events and topics and more. It will feature key players in each of these areas. There will also be good music, special guests, call ins, and many other great additions. The only thing missing is you! 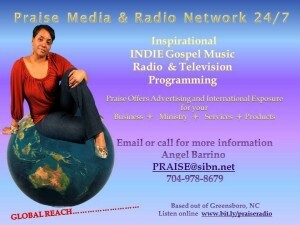 Be sure to join Angel as she brings great topics and guests to Internet radio.